The SB5000 Vehicle Serial Bus Analyzer is an invaluable tool for engineers involved in the development and use of in-vehicle communication buses. It can analyze FlexRay, an emerging bus technology employed by advanced ECUs and electronic vehicle control applications. 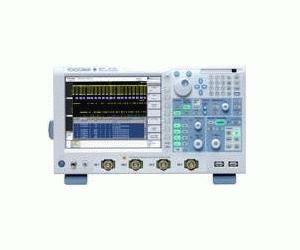 Because it can measure logic signals of up to 32 bits simultaneously, a single SB5000 offers measurement and analysis of parallel bus signals from microprocessors and other sources.